Sun FM is a contemporary music station playing Today’s BEST Music. We play the biggest hits from the 90’s, the newest songs by today’s biggest artists and feature the hits of the 80’s.  Sun FM is an upbeat mixture of familiar and new music now played in 45 minute sets of non-stop music for the workday. Sun FM is famous for having fun, but we also program service elements such as local news, traffic and weather making us an essential link to the community.